Every DVD Disc is bespoke and configured to meet each individual’s requirements. We work with you to help you choose the diamonds that best meet your needs. The disc itself is crafted out of the material of your choice, whether that be the standard stainless steel, platinum, non-metallic or other material. 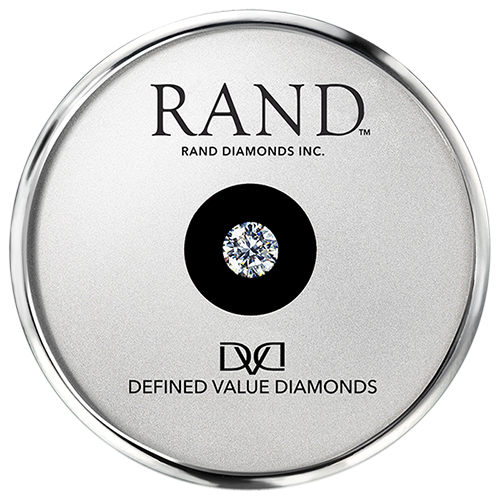 Each disc houses one to three DVD investment quality diamonds from 1/2 carat to 5+ carats each. Each diamond is carefully selected for consistency, quality, and value. And, each is triple vetted with its own GIA certificate, Gemprint ID plus a series of additional inspections by a Rand DVD gemologist, whose standards are even higher than the GIA’s to ensure that the diamond comfortably meets its defined characteristics. Each disc is sealed to ensure safety but, can be easily opened should you wish. 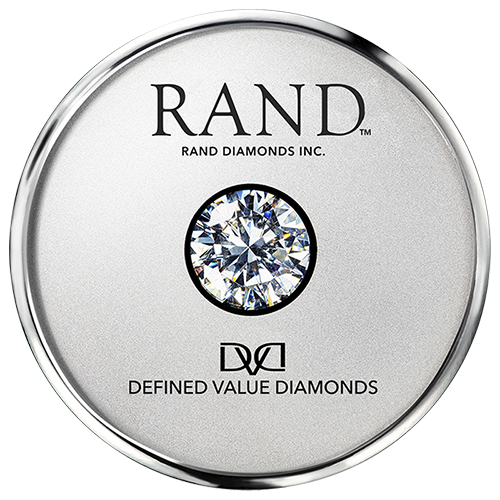 Your disc delivery package will contain a GIA Certification, Gemprint Serial Number, and DVD Disc Certificate covering each diamond in your Disc. The very best part is that each fine diamond is offered to you for the same price top jewelers and retailers pay for their inventory. The Polished Trade Price (PTP) is typically, 50% less than what you’d pay for the same diamond in jewelry. We offer disc configurations in a wide range of options and budgets. A single .50ct diamond disc starts at $1,500 and there are choices available all the way up to a $500,000 single diamond disc. 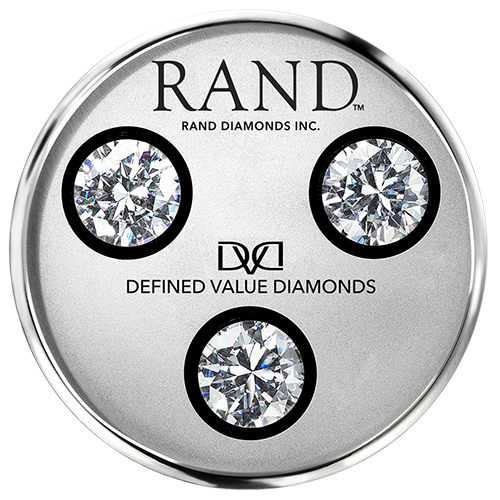 Three diamond discs start under $5,000 and can go up to $1,500,000. Please call us to discuss available options. 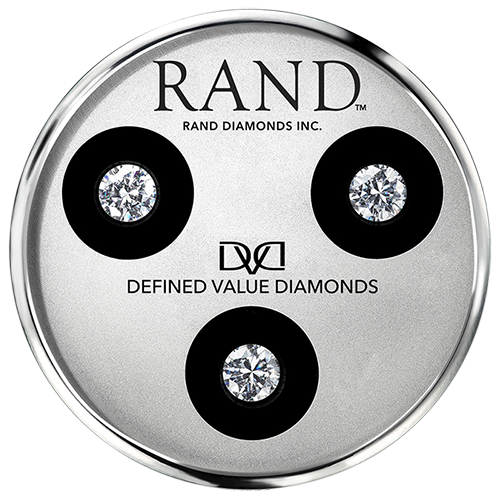 Contact Rand directly by email or by calling 1 (888) 818-7552 (+1 (646) 669-7057 International) to configure a disc which matches your personal objectives.